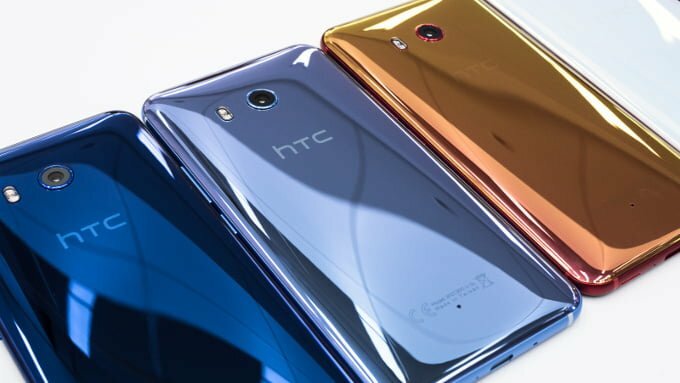 HTC has officially unveiled the not-so-secret U11+, a bigger sibling of the original U11 flagship the company launched earlier this year. 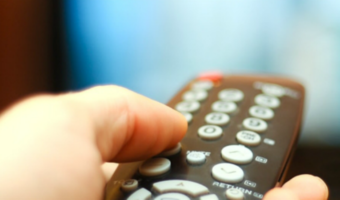 The device offers the same elegant design, edge-to-edge display, and a squeezable frame like the one found in smartphones like the Google Pixel 2. Spec-wise, we know that the U11+ had been heavily leaked in the past few weeks shedding light on most of its features and specifications. Under the hood, the U11+ is powered by a Qualcomm Snapdragon 835, with it coming in two different variants of RAM and storage configurations. The base model packs 4GB of RAM along with 64GB of internal storage, while there is also a higher variant of 6GB RAM and 128GB of internal storage. In the photography segment, the U11+ carries a 12MP rear camera with f/1.7 aperture, phase detection autofocus, image stabilization, and dual-LED flash. On the flip side, the front-facing camera is powered by an 8MP shooter with f/2.0 aperture. The device is priced at 799EUR (around Rs. 60,160). As for the display, the HTC U11+ sports a 6-inch display with a Quad-HD+ resolution, following the trend of most high-end flagship smartphones including the Samsung Galaxy S8. Sadly, the 3.5mm headphone jack is absent like many other newer phones and the front-facing speakers are powered by BoomSound. The U11+ relies on a 3,930mAh battery for fuel. In other news, HTC also announced another phone alongside the U11+, the HTC U11 Life. While the previous U11+ is aimed at premium segments, the U11 Life is a mid-range smartphone. Launched at the price of 349USD (approximately Rs. 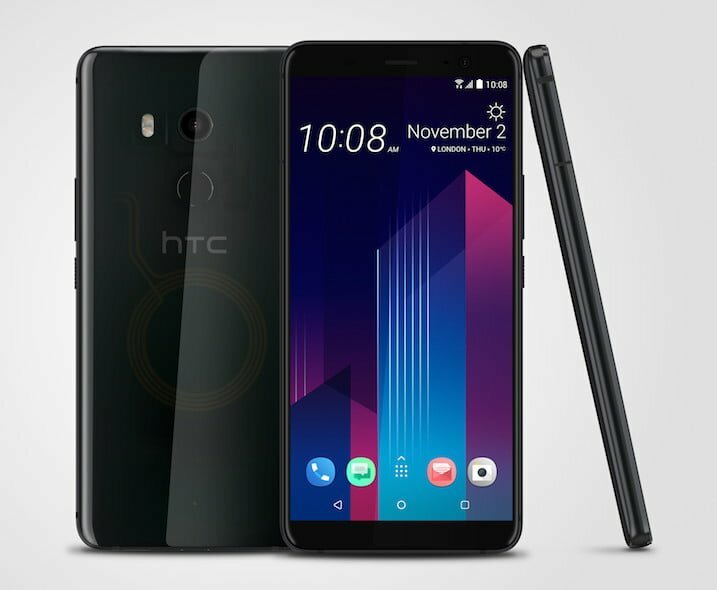 22,500), the HTC U11 Life features a smaller 5.2-inch LCD display with a resolution of 1920 x 1080 pixels (FHD)n and protected by Corning Gorilla Glass 3 on top. Both the U11+ and U11 Life run on Android 8.0 Oreo with Android One. However, in North America, the device will come with Android 7.1.1 Nougat. Internally powered by a Qualcomm Snapdragon 630 chipset, the HTC U11 Life offers 4GB of RAM and 64GB of internal storage globally. A lesser variant of 3GB and 32GB of storage will be available in North America. In both cases, the storage is expandable up to 2TB via microSD card. In terms of camera, the handset sports a 16MP rear camera with PDAF, HDR, Pro Mode, Hyperlapse, and f/2.0 aperture. Up front is another 16MP snapper for selfies and video calls. The device is backed by a 2,600mAh battery and will be available in the colour options of Black and White globally, and Blue in North America. Crap battery and no HTC Sense = fail. I like HTC sense.